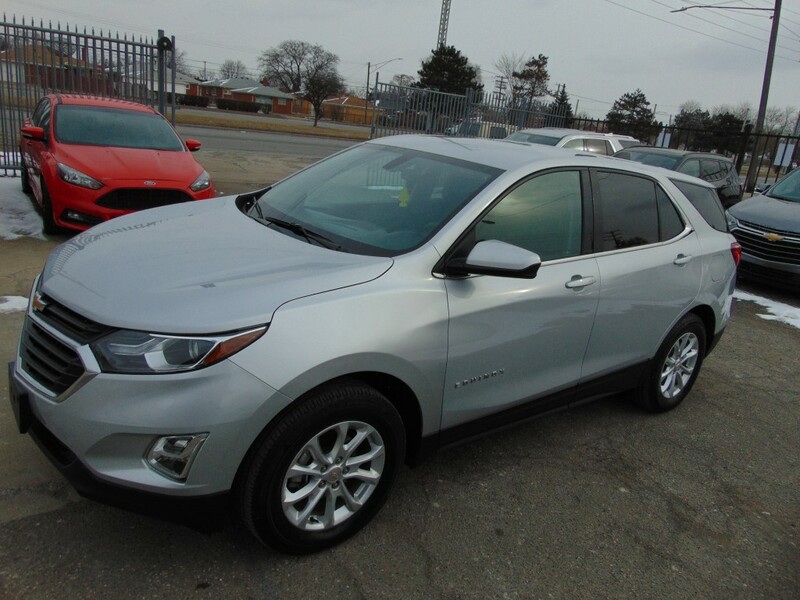 2017 Chevrolet Equinox AWD 4dr LT w/1LT, V6 with 301 Horsepower. Talking about beauty and the beast, loaded with so many features such as built in navigation, heated seating, Bluetooth, Camera, Pioneer speakers, mp3 supported devices ( including USB flash drive) and so many more - read them all below. Car purchased from major insurance company with light accident on record front bumper cover hood and left fender replaced - no airbags deployed. Professionally repaired, Michigan State inspected and certified with Rebuilt Title. Third party inspections are welcome.